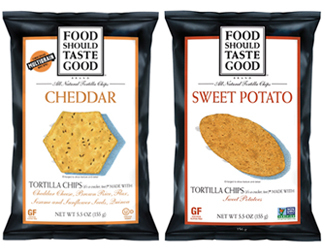 With a brand name that says it all, Food Should Taste Good® chips are made from the highest quality, all-natural ingredients. 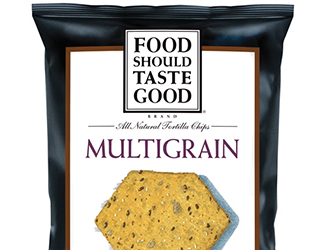 All chip varieties are gluten free, cholesterol free, and have no trans fats. The chips combine the crunchiness of a chip, the crispiness of a cracker, and the dippability of a tortilla chip. 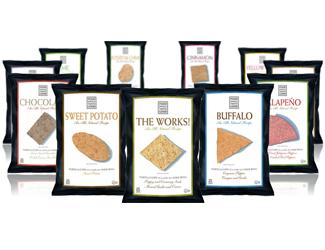 Flavors include Multigrain, Jalapeño, Chocolate, Olive, The Works, Sweet Potato, Blue Corn, Cheddar, Lime, and Yellow Corn. Sherbrooke Capital invested in Food Should Taste Good, Inc. in March 2007. 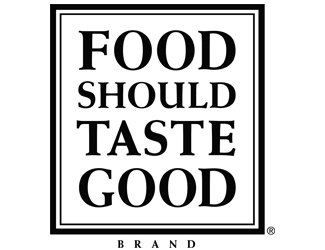 Food Should Taste Good was acquired by General Mills in February 2012.